With a rustic metal frame, the Titanic Wall Clock will make for a stunning focal point in your home. Whether you have a shabby chic style home or you're more of a rustic style fan then this will be a treat in any of your rooms. 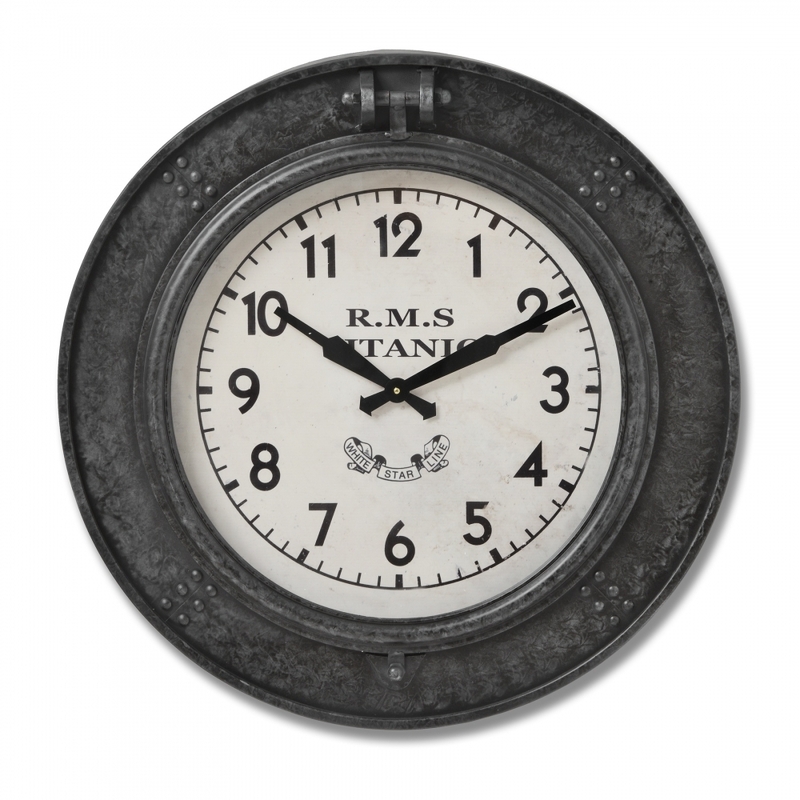 Featuring a traditional number face which goes perfectly with the overall feel of this wall clock.